My husband and I love movies with monsters, vamps, and zombies. In fact, we’ve made a few low-budget horror flicks of our own! But, now we are parents with responsibilities — cue the sad-trombone noise. We know we can’t show our kids any real horror movies, but I think my daughter is ready to be introduced to a guarded selection of monster movies at this point. Monster movies don’t have to be scary to be fun, so if the weather outside is frightful and all you really want to do is stay in and treat the family to a cuddle-worthy movie night, I’ve got a great roundup of A+ monster movies for kids that your whole family is sure to find a tad scary, and a whole lot adorable (but not excruciating, from a parent-perspective). 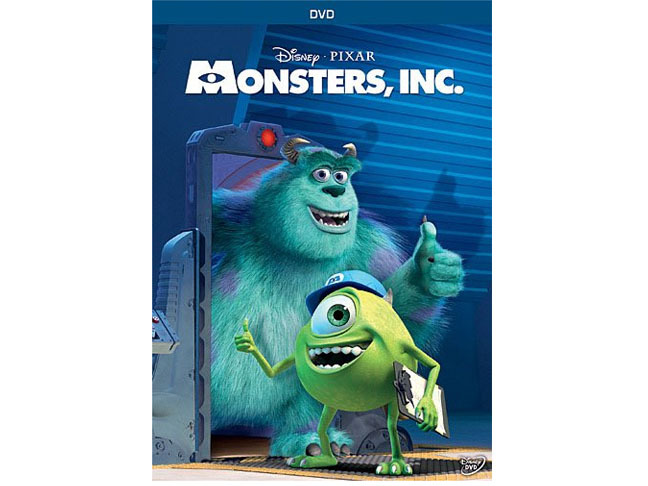 Monsters, Inc is a truly delightful, free-of-spooks comedy from Pixar that follows two loveable monsters employed by a scream factory called Monsters Inc. When they befriend the cutest little girl ever, she follows them to their underworld and all become besties on the quest to get her safely back home. As far as scariness goes, yes, the monsters job is to scare children, but we watched this when my daughter was 4-years-old and although she didn’t ‘get’ everything, she thought it was cute and funny, not scary at all. 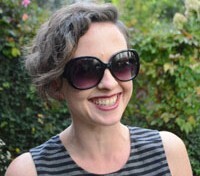 This is a super tame introductory to monsters for the littles. It’s relaxing. I mean, it’s about the resort monsters go to get away from it all when monster life (and pesky humans) get to be too much for them. I mean, hilarious, right?! 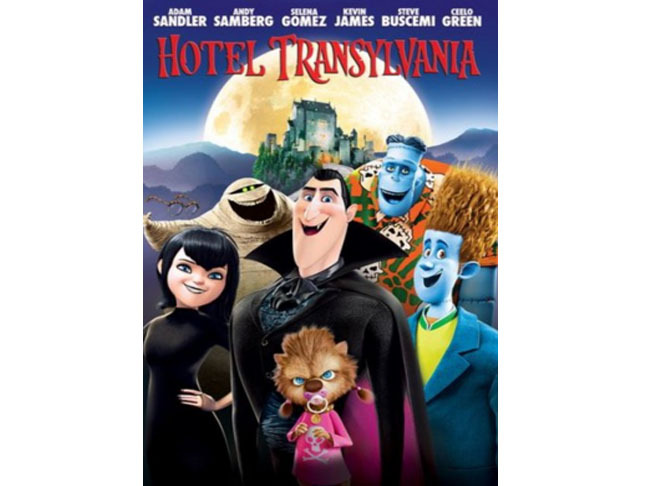 On one particularly special weekend, Dracula invites some high-profile monsters to his hotel to celebrate his daughter’s 118th birthday, but things go wonky (and pretty adorable) when a regular ol’ human boy stumbles upon the secret resort and falls for the Count’s daughter. Monsters and romance? Sign me up! This Parisian adventure is about a science experiment gone wrong. After a flea gets turned into a giant “monster,” a shy movie projectionist teams up with a cabaret singer when they realize the misunderstood parasite is not really a “beast” at all, and needs to be saved from the dastardly police chief’s clutches. 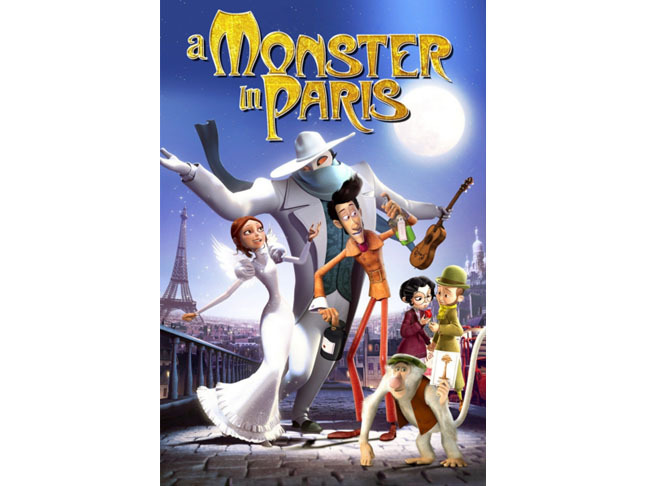 There are a few chase scenes and minor gun violence, but basically this is a great Ugly Duckling tale filled with fabulous Parisian landmarks that the kids will have fun pointing out. What is it about creepy neighborhood houses that is just so exciting?! Finding a haunted house is like every kid’s dream, right? Well, maybe not every kid’s. But that’s the motivation for these kids, who find out their neighbor’s house is actually a paranormal “Domus Mactabilis” (Latin for “deadly home”). Okay, so, the truth is this is a movie about an evil house and the kids have to kill it. It’s a lil’ bit scary. 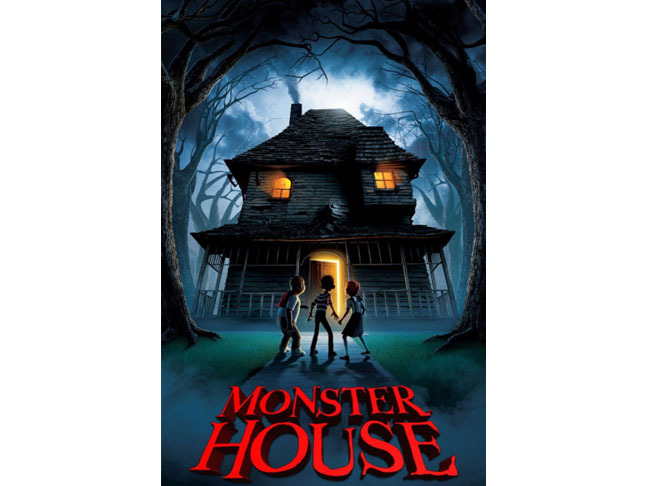 Still, Monster House has a lot of laughs and is a fun, PG contender. Seriously, though, keep in mind that it is for a slightly older crowd. My friend said it was perfect for her 10-year-old.